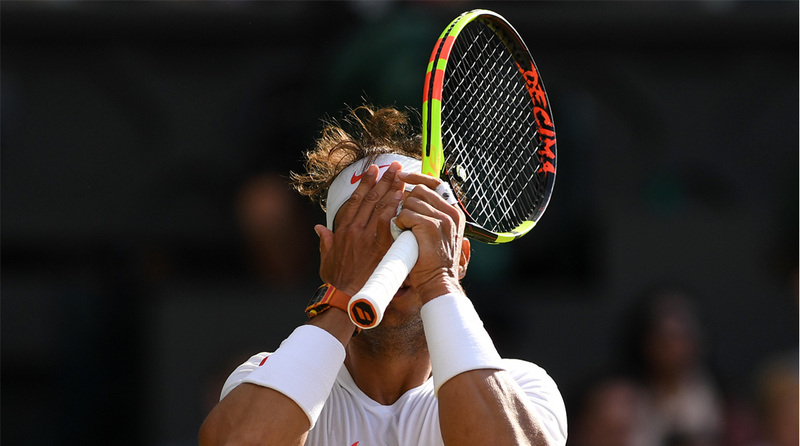 Rafael Nadal will miss Spain’s Davis Cup semi-final against France next weekend due to the knee injury that forced him to retire at the US Open, the Spanish tennis federation said Saturday. He will be replaced by world number 52 Albert Ramos-Vinolas for the September 14-16 clash against the defending champions as Spain attempt to reach their first final since 2012. Nadal was trailing Juan Martin del Potro two sets to love in New York on Friday before tendinitis in his knee, a long-standing problem for the 17-time Grand Slam champion, saw him limp off the court. “I know what I have,” Nadal said afterwards. It was the second major Nadal has hobbled out of this year, having retired in the fifth set of his Australian Open quarter-final against Marin Cilic with a torn hip muscle.